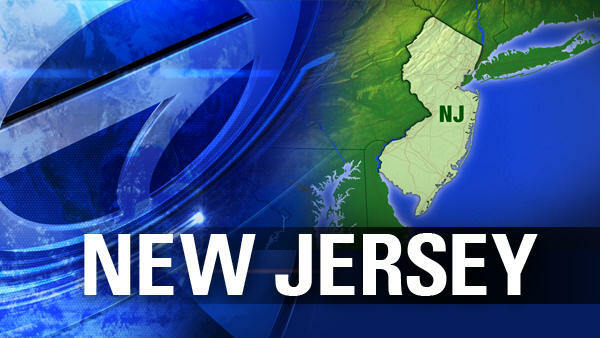 TRENTON, N.J. (WABC) -- A woman celebrating her 22nd birthday was badly burned following a row house fire in New Jersey. The fire was reported around 10 p.m. Friday. It began as a three-alarm fire that escalated; fire teams from Bucks and Somerset counties were brought in to assist. It was under control by 1 a.m. The woman was in critical condition at a Capital Health Systems and then was taken to a nearby burn unit. One firefighter suffered a minor injury from heat exhaustion. The Red Cross is helping to relocate 13 displaced residents. The cause of the fire is unknown at this time and remains under investigation.